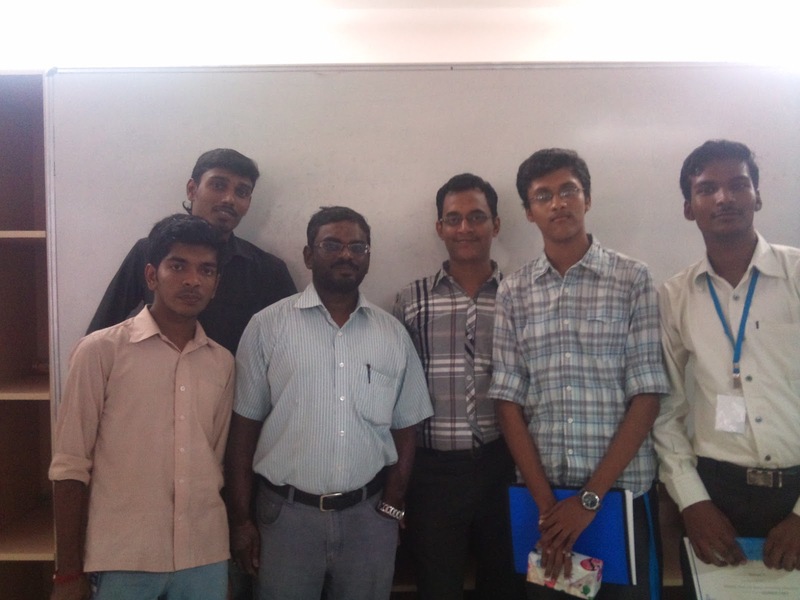 It’s been a passion of the Drupal community in Chennai to reach out to Colleges and share the joy of Drupal development. Over the last years we have visited 4 colleges. The last one was in coordination with IEEE. This time it was a paid Drupal training program organised by IEEE. The program spanned over 3 full days. 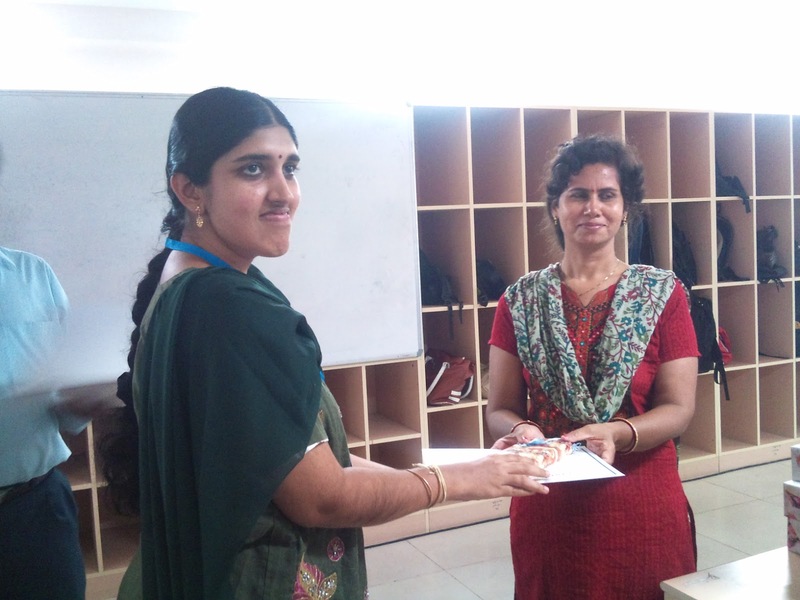 The first 2 days was to introduce the students to Drupal and PHP concepts. 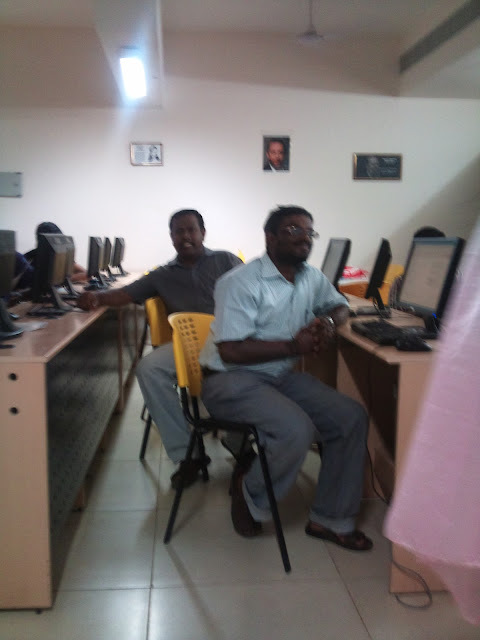 The students thoroughly enjoyed their hands on session on Drupal. The program was extremely successful! 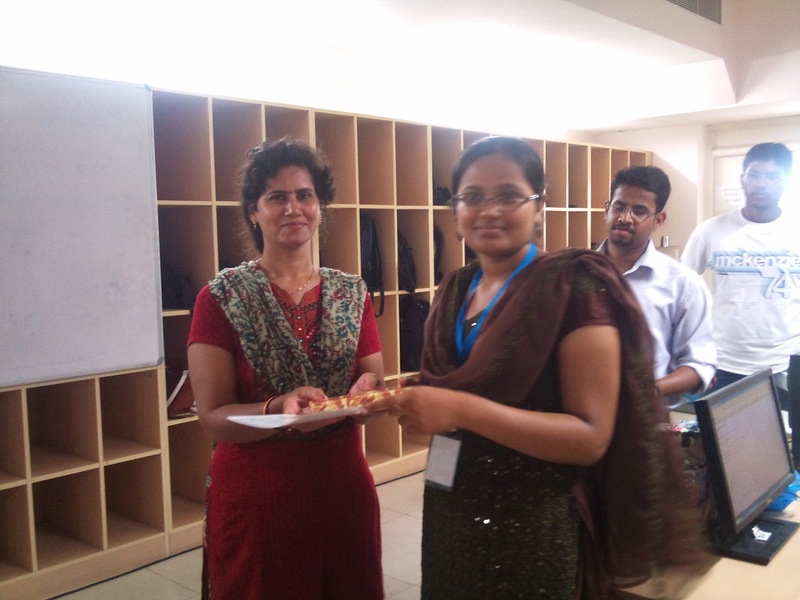 The IEEE team made extreme care to ensure the coordination with participants, students & trainers we immaculate. A set of extremely interested students. 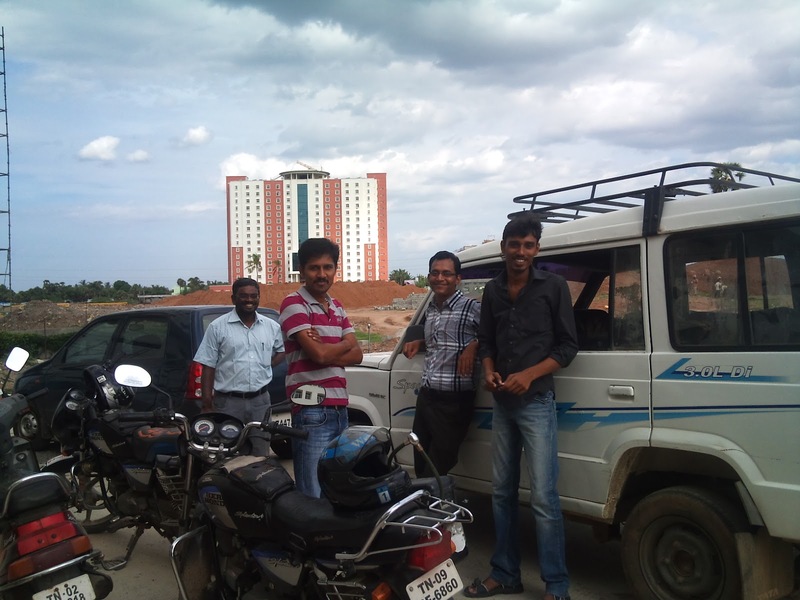 Three cheers to the IEEE team & the Drupal enthusiasts. Looking for more excitement together.